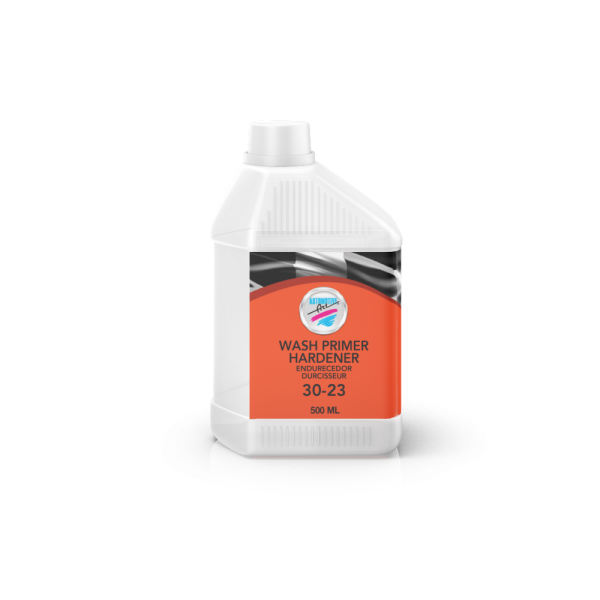 This hardener is used with our Warp Speed HS 2.1 Clear 82-70. 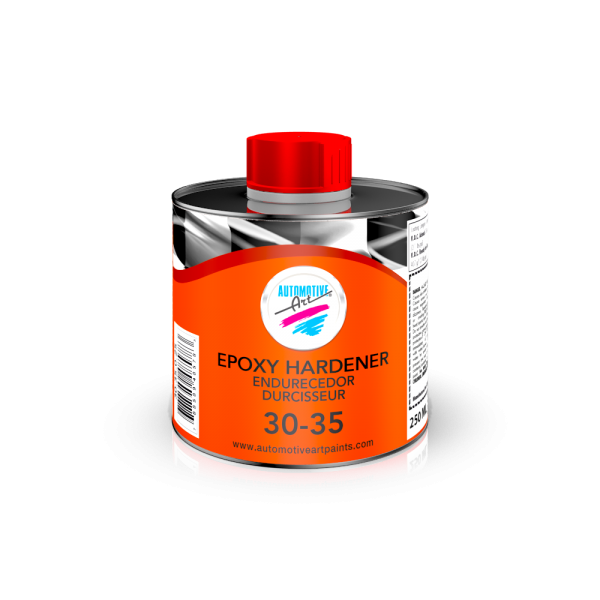 This hardener is used with our Epoxy Primer 45-95. 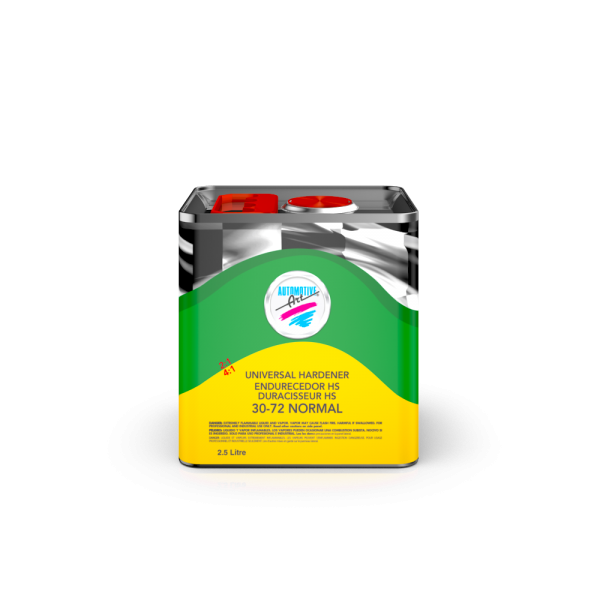 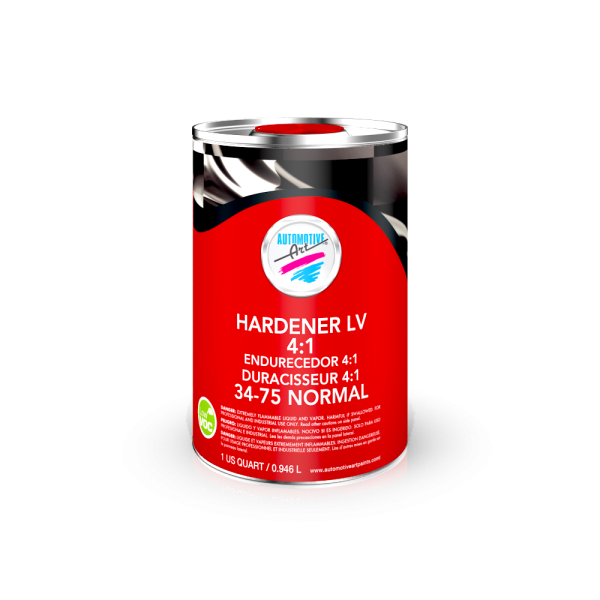 This hardener is used with our Wash Primer 45-23. 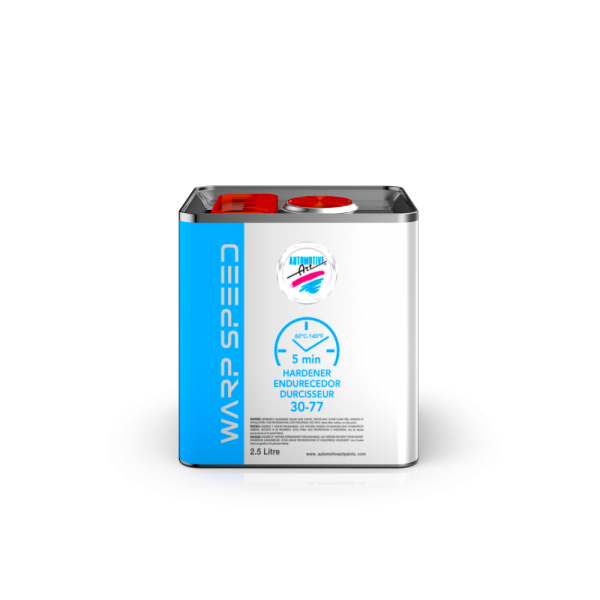 This hardener is used with our Epoxy Primer 45-96.